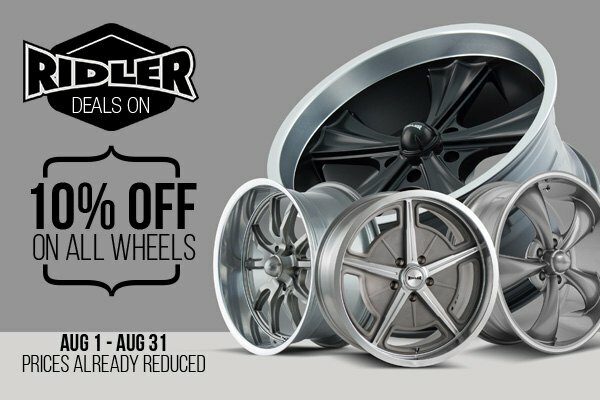 Save 10% OFF on Ridler Wheels with CARiD Summer Sale! - Turbo Dodge Forums : Turbo Dodge Forum for Turbo Mopars, Shelbys, Dodge Daytona, Dodge SRT-4, Chrysler PT Cruiser, Omni and more! Turbo Dodge Forums : Turbo Dodge Forum for Turbo Mopars, Shelbys, Dodge Daytona, Dodge SRT-4, Chrysler PT Cruiser, Omni and more! 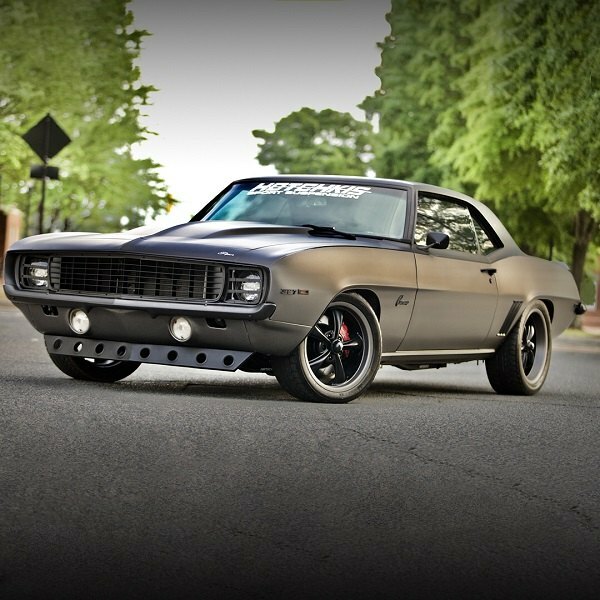 > Vendors > CARiD.com > Save 10% OFF on Ridler Wheels with CARiD Summer Sale! 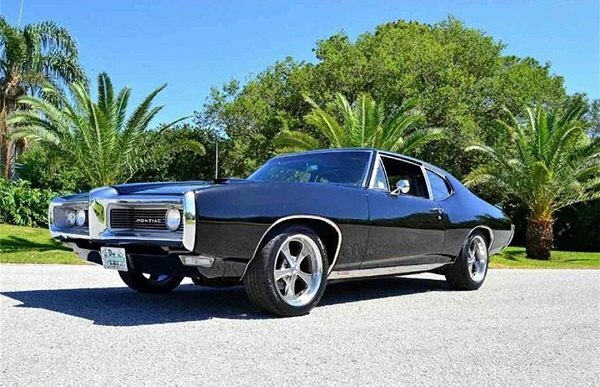 Save 10% OFF on Ridler Wheels with CARiD Summer Sale! Summer Sales at CARiD continue and today we are back with the new offer on retro style wheels! Purchase any Ridler wheel and save 10% OFF the original price. This offer expires on August 31, 2018. 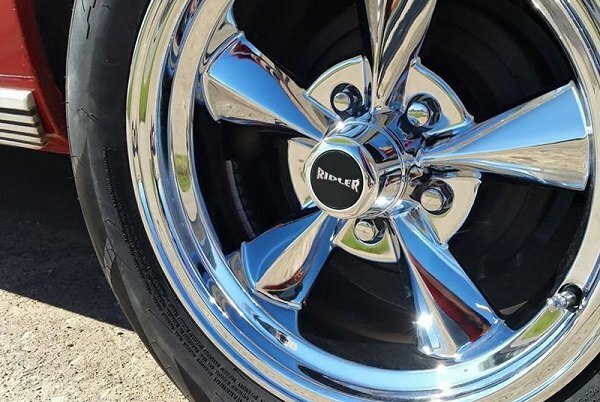 No matter what Ridler wheel you choose for your Dodge, it will become a perfect final touch for your hot rod or a muscle car, with its retro looks and appropriate sizing. Designed with ‘60's-style muscle cars in mind, these rims feature a retro-inspired cast-aluminum alloy one-piece construction. Available in sizes from 17"x4" to 20"x10", they come in polished or chrome finishes, with some in ultra-retro gray or flat black centers and machined lips. - Road-tough finish for a brand-new look that lasts. Find a set of Ridler Wheels, that matches your personality and the character of your ride at CARiD! In case if you need to verify fitment or get a quote - please contact our wheels and tires department at 888.978.3395.